You have chosen one of Virat Kohli's favourite sunglasses! With a rubber grip on the temples and yellow lenses for better night vision. 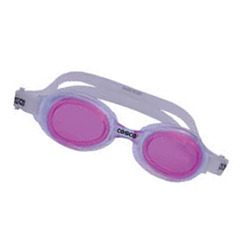 We are the foremost firm of Sports Goggles. In addition, we promise to our customers to offering the optimum quality of products at nominal costs.